Consider our vacation rental home for your next getaway on beautiful PEI. The 1900 sq ft House was built in the early 1900's represented by its Second Empire architectural style. The pond is on the Big Pierre Jacques River in the small rural community of Glenwood. The house has been nicely cared for, and had much work done to it, yet still maintains its historical integrity. On Glenwood Pond is proudly owned and operated by Greg McCormick and Joanne Boulter and has earned a 4 Star rating from Quality Tourism Services Inc. Approximately 10 minutes away is the Coastal Scenic Highway (Rte. 14) which will take you to North Cape and the famous Wind Observatory and Wind and Reef restaurant. A short 15 minute drive into the town of O'Leary, the vacationer will find the local grocery, liquor and gas bar. For those that want to take a vacation from cooking there are two fine restaurants as well, Vinny's Take-out and the G & E Restaurant (famous for their Fries with the Works; an island delicacy). 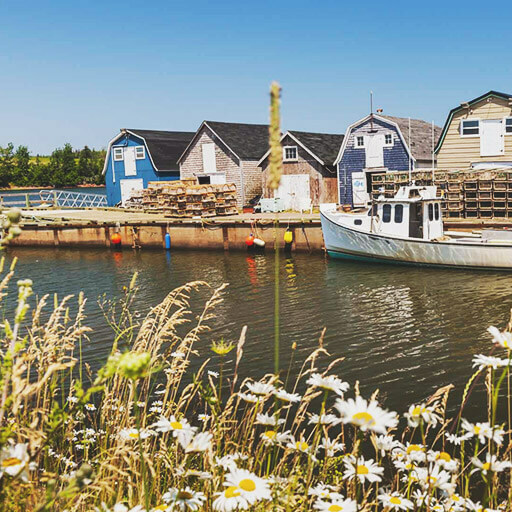 Those that wish to stay put, the Brook Trout fishing in Glenwood Pond is said to be some of the best on the island (you can purchase a Prince Edward Island fishing license online here: Buy a Fishing Licence Online | Prince Edward Island)! Mill River Golf Course is a golf course located in O'Leary, Prince Edward Island. 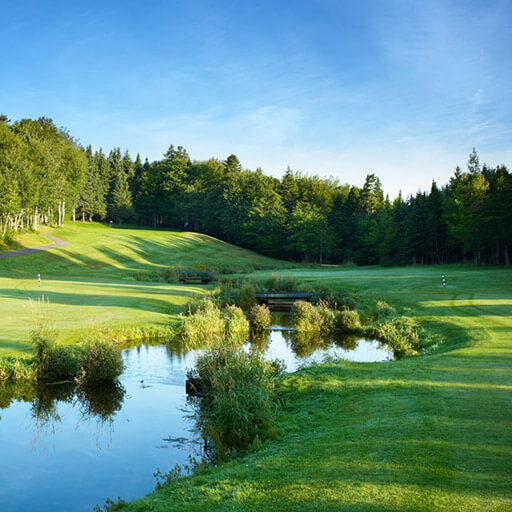 The course was opened in 1971 and was rated in the Top 100 Public Courses in Canada by The Globe and Mail. 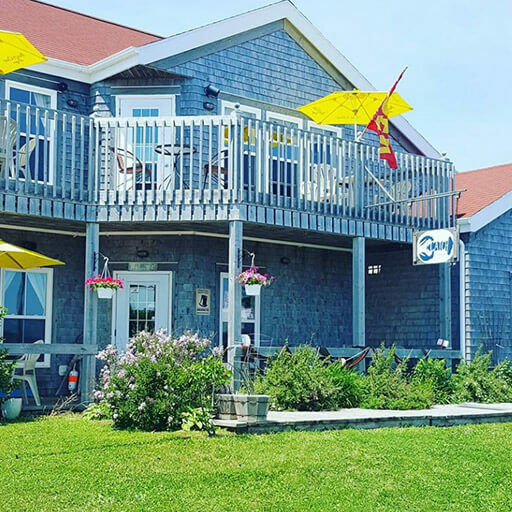 The Catch is located in beautiful West Point, Prince Edward Island. It's scenic views are paired with fresh locally caught seafood and gourmet burgers. Cedar Dunes Provincial Park is a provincial park in Prince Edward Island, Canada. 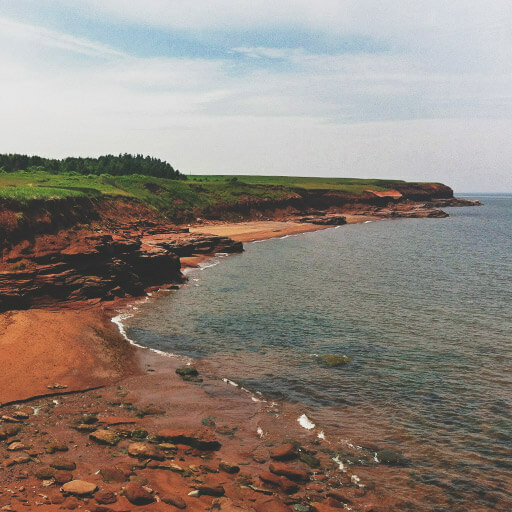 It is located south of West Point, facing the Northumberland Strait. 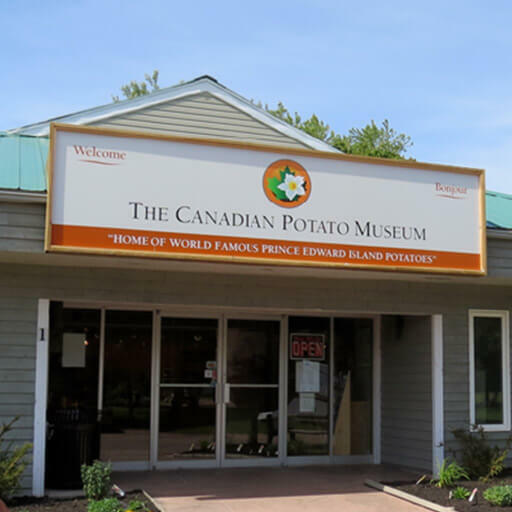 The Canadian Potato Museum PEI is a living testament to the humble tuber and those who have tilled the soil in its evolution. The museum is located in O'Leary, Prince Edward Island. 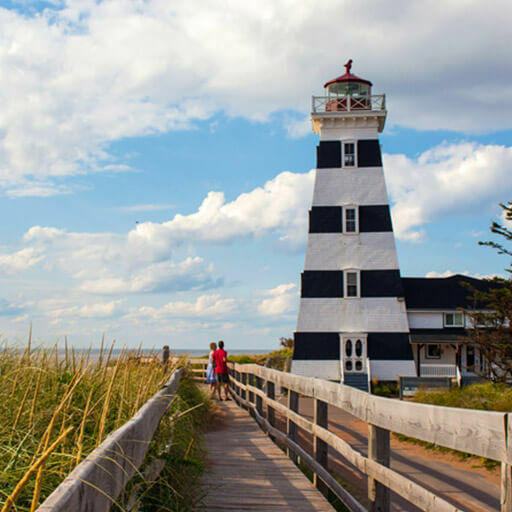 From renowned museums to seaside trails, iconic lighthouses to cultural centres, clam digging to soap making. The North Cape Coastal Drive brings you one-of-a-kind attractions and experiences that showcase our cultures, traditions and much more. 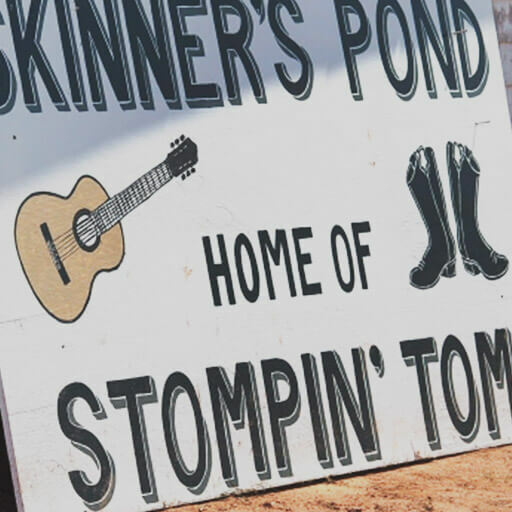 The new Stompin’ Tom Centre features a Gift Shop, Food Service, an Entertainment Space and Exhibits. With daily entertainment from Dinner Theatres, Kitchen Parties, Ceilidh’s and more! 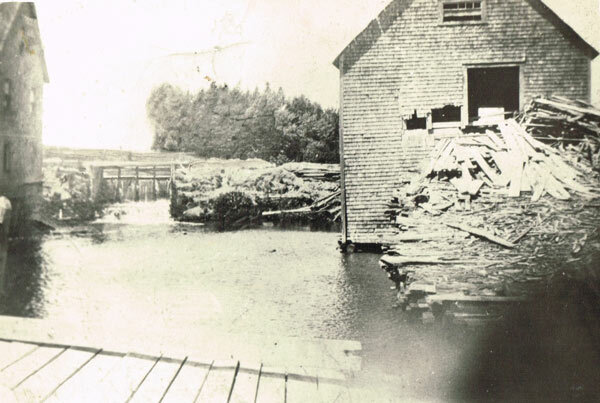 The original sawmill was built in 1835. This photograph shows the lumber mill in Glenwood on the right as it looked early in the 1900’s. To the left of the dam is another building which is thought to have been a grist mill. In later years, Jack Currie used to crush grain and saw logs at the mill on the right. The dam at that time was on the opposite side of the river from where it is located today. The Glenwood Bridge was a popular meeting place for young people. During its operation the following families owned and operated the saw mill: Isaac Betts started the mill in 1835 and his son, Dickieson Betts continued the operation until 1862. The mill was then sold to Amos MacWilliams; MacWilliams sold to Archibald Ramsay (date unknown), who then sold to Humphry Gorril and his son Garfield around 1876. They then sold to Roger Currie in 1910. Curries’s son; Jack, took over from his Father and then Jack’s son Wesley continued the Family tradition until they sold to Lyle Livingstone around 1965. The mill was closed in 1965 and it was demolished in 1979 to prepare for the present day operation which includes the dam and fish ladder, which was completed in 1980. Approximately every 5 years, in the fall, the pond is drawn down to help reduce the density of aquatic vegetation. The pond is then re-flooded in late March of the following year. The Glenwood house was built in the mid 1950’s by Lyle Livingstone and he resided there until 1972. In that time the house was a central point in the community, Lyle ran a General Store which supplied groceries and gas for the locals. In 1972 Claude Boulter returned home to PEI from Ontario with his wife Merna and there 3 young children, Sandra, Joanne and Glenn. Read about Glenwood Pond & Dam on P.E.I. Heritage Buildings.